Abels Surveyors – Bristol Home and Building Surveys, Low cost instant survey quotes from RICS Surveyors. Home Buyers Survey Quotes in Bristol, instant survey quotes from RICS Chartered Surveyors. 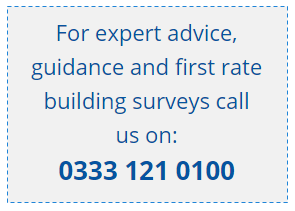 Get a Building Survey or Home Buyers Report direct from our locally based Chartered Surveyors. We provide a quick, and direct personal service for your property survey needs. What are the three types of survey? What happened to the Structural Survey? What's the difference between a Mortgage Valuation and a Home Buyers Survey? Your questions are answered here by our RICS qualified surveyor with years of experience. All our surveyors are RICS qualified and regulated by the Royal Institution of Chartered Surveyors. 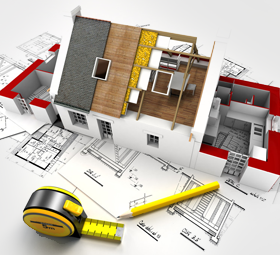 Years of experience completing Building Surveys and HomeBuyers Reports. We aim to meet or exceed the Royal Institution of Chartered Surveyors professional standards. A detailed assessment of the condition and construction of the property. Any technical advice regarding potential problems and the work needed to rectify them. Full details of the property's construction, materials, uses, defects and what's required to keep the property well maintained going forward. We’ve been busy again with yet more Valuations in Corsham, Malmesbury, Brockworth, Filton, Midsomer Norton, Bristol, Portishead, Cheltenham & Gloucester. Home Buyer Reports in Bristol, Swindon, Gloucester and Chipping Sodbury. Spring is typically a time for the market to become busy. The … [Read More...] about Spring in Glorious Gloucestershire. Brexit isn’t affecting our work load. A busy start to 2019. Dry weather – possible issues to look out for.